What a surprise! Russian become an All England champion! 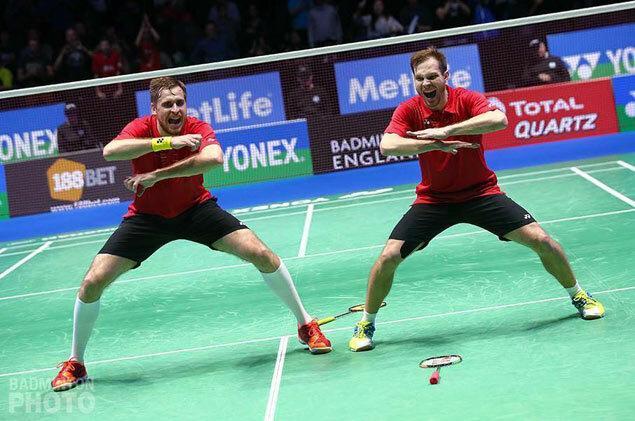 Two giants from Russia Vladimir Ivanov and Ivan Sozonov are number 10 in the world, but no one expected them to smash everybody on the way to the title in one of the most prestigious badminton tournaments in the world Yonex All England Open 2016. Highlights Video.